A few reasons to choose tmzVPS. 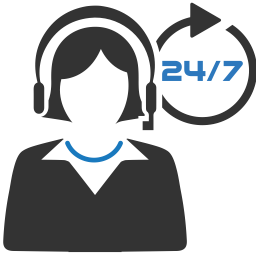 We offer 24/7 technical support to all customers. Our support team is passionate about hosting and loves to help customers. We believe that customer satisfaction is a big part of any business relationship and hence we are always ready to help. We offer proactive monitoring for managed SSD VPS, managed dedicated servers and unmanaged KVM SSD VPS. In the event of a failure our engineers would start working on it without you requiring to submit a support ticket. 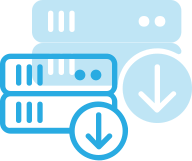 We offer fully managed VPS and dedicated servers at competitive prices. 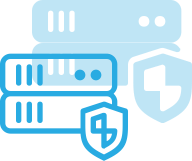 Our full server management is a good fit for small businesses and busy professionals who do not want to deal with managing their own servers. 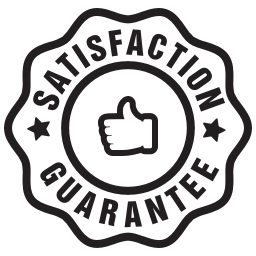 We offer 30 day money back guarantee for new customers. It is only applicable to the first invoice paid by a new customer. 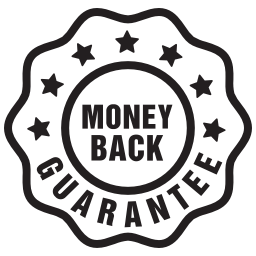 The money back guarantee is applicable only for new VPS orders. 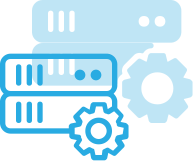 We offer free data migration from any server hosted with another provider, applicable for managed VPS and managed dedicated servers, if you use cPanel/WHM on your existing server. 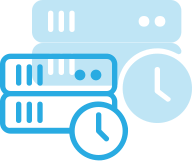 We offer free server hardening for managed VPS and managed dedicated servers. Security Shield starts by optimizing the underlying Linux networking configuration to maximize throughput. We then fortify the network configuration to deal with common annoyance attacks and improper packet flows. tmzVPS guarantees 99.9% uptime on network connectivity. Downtime is not acceptable when your customers are watching, shopping or using your services. We offer easy options to upgrade your VPS or dedicated server later as per your increasing requirements. Customer satisfaction is our top priority and hence we always try to ensure that every customer is satisfied.